It's not long now until the Rooks are back in pre-season action, and here are the fixtures that we've arranged so far. We hope to add another home fixture to the diary shortly. Due to crowd disturbances at recent matches with Hastings, it has been decided that this game will be all-ticket. Nobody will be admitted on the gate, so please don't travel to Hastings without a ticket. Tickets can be bought from club secretary Barry Collins at either of the Lancing or Saltdean friendlies. 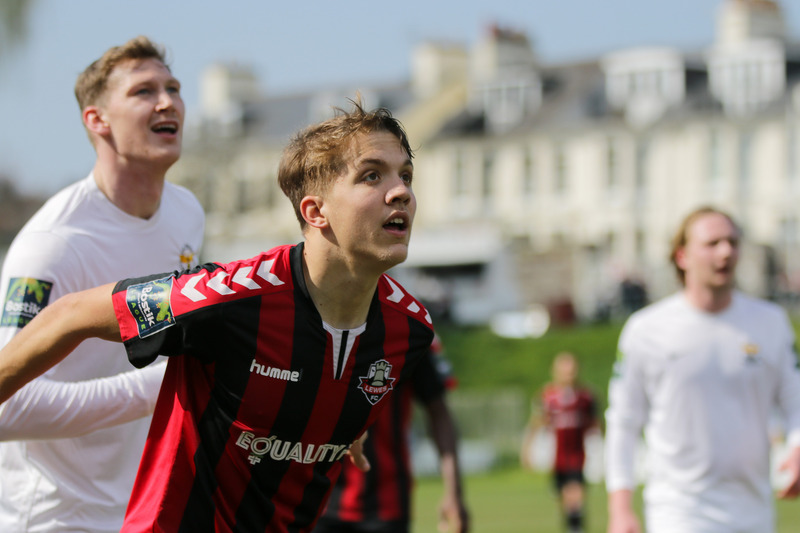 If you can't make either of those friendlies but want tickets for Hastings, than email barry@lewesfc.com and arrangements will be made to send you tickets. Tickets will cost £6 for adults, £3 for concessions and kids go free.